Banning has a diverse population. A large portion of the population (25%) is over 65 years of age, compared to 11% in the County of Riverside. There are over 10 private, gated, age-restricted communities; the largest is Sun Lakes Country Club which provides many recreational opportunities for those living inside the gate. 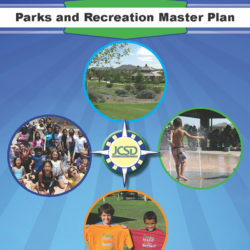 The distinct demographics and recreation trends set the baseline for the Master Plan needs assessment. 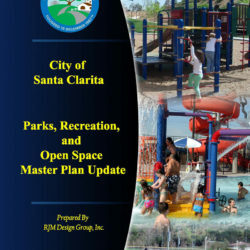 The recreation needs assessment for Banning included a statistically valid phone survey of 200 residents, focus group, interviews, and sports organization questionnaire. 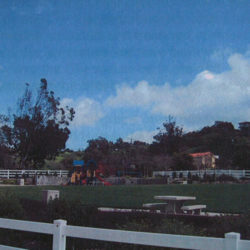 A community wide workshop was conducted to prioritize the identified parks and recreation needs in the City. A demand and needs analyses was also included which provides quantifiable facility needs for the current population, as well as future needs based on changing trends and demographics. 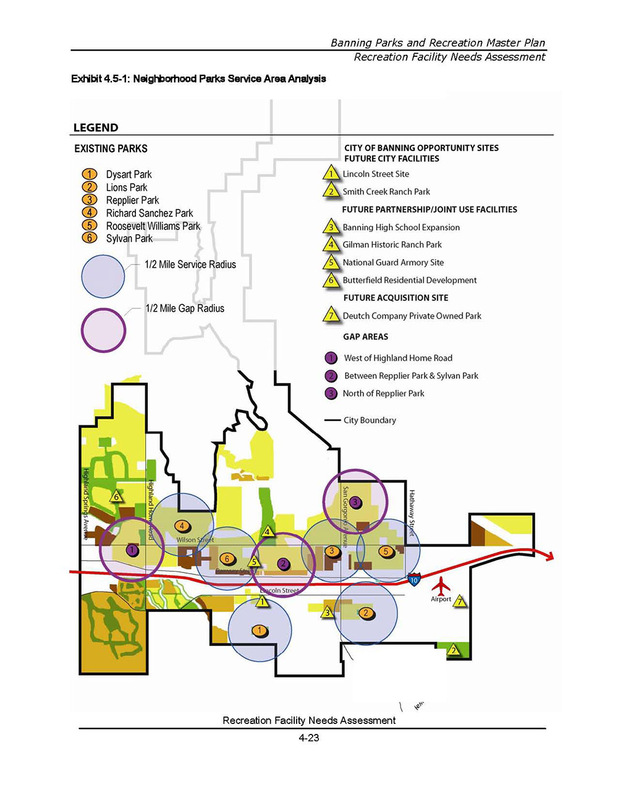 The key issues identified through the Master Plan process were 1) new park development to satisfy parkland acreage goals and identified recreation needs in the community; 2) develop a multi-use trail system for bikes, horses and hikers; and 3) evaluate the Department’s budget and structure to maximize quality service, programs, and facilities. 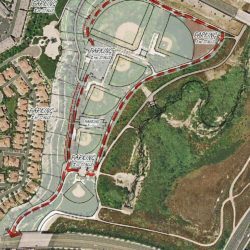 Specific facility and program recommendations are identified with an implementation plan including cost estimates for new facilities.